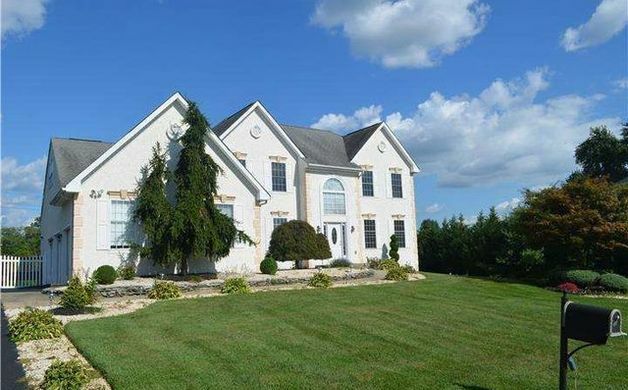 Looking to own some real estate in Greenville & Hockessin? Here are 6 local area houses for sale, ranging from $295,900 to $995,000, as featured on realtor.com. 1. 1 Stone Barn Lane, Greenville ($995,000) - A perfect pairing of an original 21st century home renovated with updated modern quality finishes and custom architectural details finely constructed by Portofino Custom Homes. 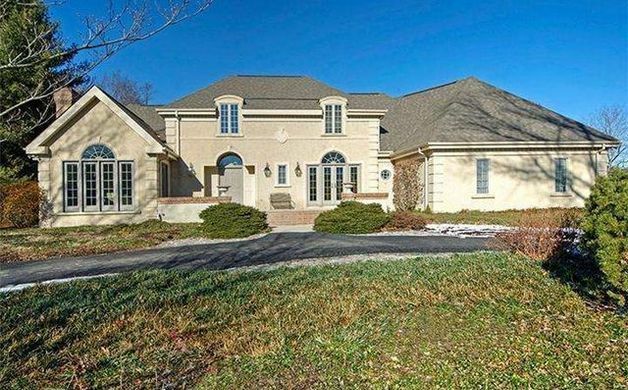 This exquisite residence boasts a superior location in the community of Sedgely Farms on a level .73 acre lot with wooded back drop and privacy. Remarkable attention to detail with no expense spared, this renovation includes two additions, completely updated systems, beautiful hardwood floors, and decorative millwork throughout. 2. 3 Brendle Lane, Greenville ($750,000) - This French Country, manor-like home sits on an acre in understated, Williamhurst, with it's gently rolling hills and pond. Standing in the huge entry hall,you are immediately struck by the soaring ceilings and elegant circular staircase. A great floor plan features a sunny,formal,living rm.,an elegant Dining rm. a beautifully appointed Great Room, with stunning fireplace,built-ins,wet bar,and 20' of glass doors that look out on the serene back yd. A 1st fl. mstr. and good size eat-in kitchen make this a perfect home for any size family. No stucco inspections have been done on this home and will not be done until spring. Driveway will also be re-sealed in spring. Brand new Septic system being installed. 3. 5 Squirrel Run, Greenville ($785,000) - First Floor Master in the heart of Greenville! 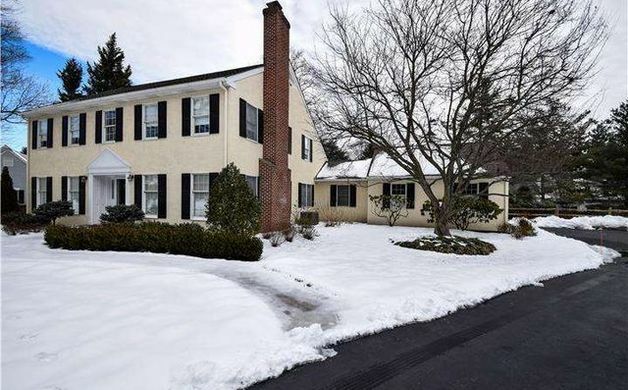 Walk to Greenville shops and restaurants from this bright, lovely updated 4Bedroom/4.1 Bath Colonial. Since 2012, New roof, New HVAC, New landscaping, New Trek deck, New pavers off deck, New skylights, New washer /dryer, New bedroom carpet, New post/rail fence!!! This home features hardwoods on first and second floor, (all refinished in 2012), bedrooms now include New wall to wall carpet in 2013, updated kitchen with SubZero refrigerator, and Wolf gas cooktop, porcelain sink, wet bar with wine fridge....all open to bright gathering room with cathedral ceiling! First floor master suite has walk-in closet, en suite bath featuring double sinks, jacuzzi tub, and seamless glass enclosed shower. The second floor features three bedrooms, two full baths, and a loft that could easily be used for a home office. The finished lower level offers den with full bath, exercise room, game room, additional office and new Walk-in Cedar closet! Current owner added built-ins galore..... in gathering room, laundry room, garage, and in lower level! Large level yard off deck offers lots of possibilites whether it be gardening, sports or entertaining! 4. 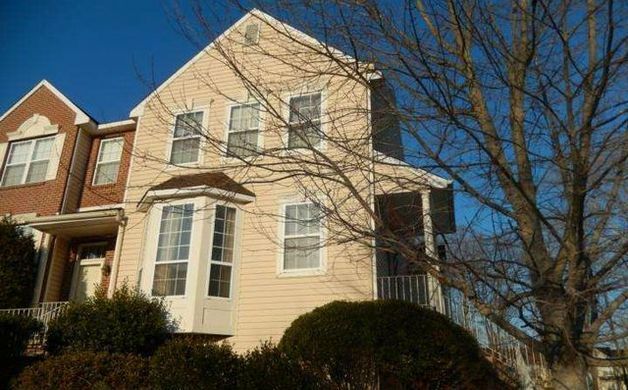 837 N. Waterford Lane, Hockessin ($295,900) - One of the largest models in popular North Pointe, this end town house has plenty of light and two extremely large master bedrooms. Three full size bathrooms, a large finished walkout basement, large living room, kitchen that has two skylights and rear deck off the dining room area for entertaining. Come on by for a treat. It's worth your time and yes the picture of the deer was taken from the properties rear yard. Call for your private tour, we be glad to show you this warm and inviting home. 5. 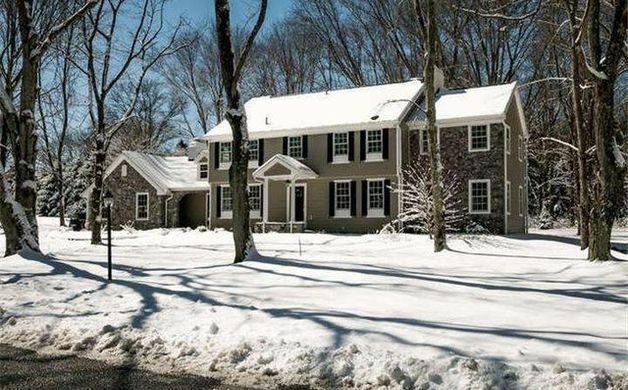 652 Nine Gates Road, Hockessin ($599,900) - Situated on 2.5 beautiful private acres this custom 2 story has much to offer. This is what we call "turn key". This home has been remodeled from head to toe. Refinished hardwood, new carpet, fresh paint for starters. Check out the completely remodeled kitchen ('07) with 42" cherry cabinetry, expansive island, Silestone counters plus tile floor and backsplash are sure to please. Kitchen opens to sunken family room with stone fireplace. The sun filled master bedroom offers unique architectural details. All 3 bathrooms have been redone, including a 4 piece master bath with whirlpool tub and "spa like" shower. Off the 2 story entry foyer you'll find a formal living room with French doors, vaulted ceiling and brick fireplace, dining room with hardwood, attractive moldings and bow window. Large customized laundry area, 2 tier no maintenance composite deck with retractable awning allow you to relax and entertain in style. The finished basement offers plenty of space and includes egress window. 6. 34 Wyndom Circle, Hockessin ($440,500) - This property is being sold in AS_IS condition. All inspections are for informational purposes only. Beautiful, Princeton model on one of the largest lots in the neighborhood. This home is within walking distance to the brand new Cook Elementary School (currently under construction and opening for 2015 school year). 5 bedrooms, 3.1 total bathrooms. A 2-story foyer awaits with a turned staircase as you enter the home. Formal living room, dining room (with crown molding and chair rail), office, family room (with skylights and gas fireplace), large kitchen with cherry cabinets and Corian countertops, laundry room, and numerous sliders to the huge rear deck. The upstairs has 4 large bedrooms. The master includes a full bath with jacuzzi tub, stall shower and double sinks. 2 large walk-in closets, and a sitting room. 3 more bedrooms, and a hall bath round out the upstairs. Basement includes the 5th bedroom with the 3rd full bath, a huge media room, with gas fireplace, and walk-out to the rear yard. 3 car garage and large driveway provide ample parking space. Dual zone HVAC systems. Fresh paint and new carpet throughout.